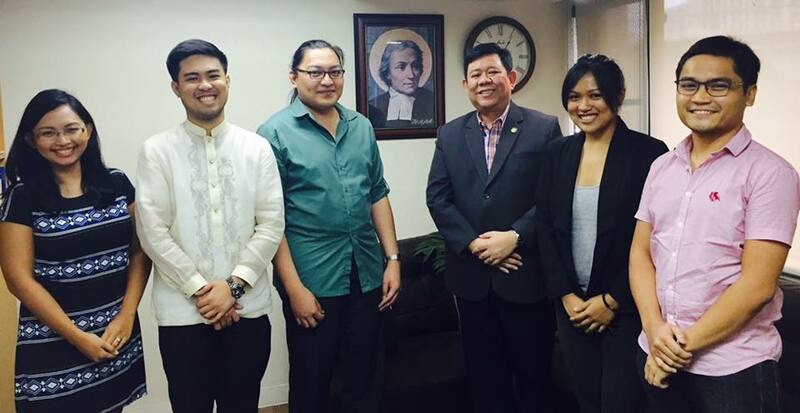 Many thanks to Dean Julio Teehankee and Dr. Charmaine Misalucha-Willoughby for accommodating us. We are looking forward of having fruitful collaborations for the sake of International Studies scholarship. Many thanks for those who came for the ‘Thank You’ dinner at the Bayleaf Intramuros hotel. 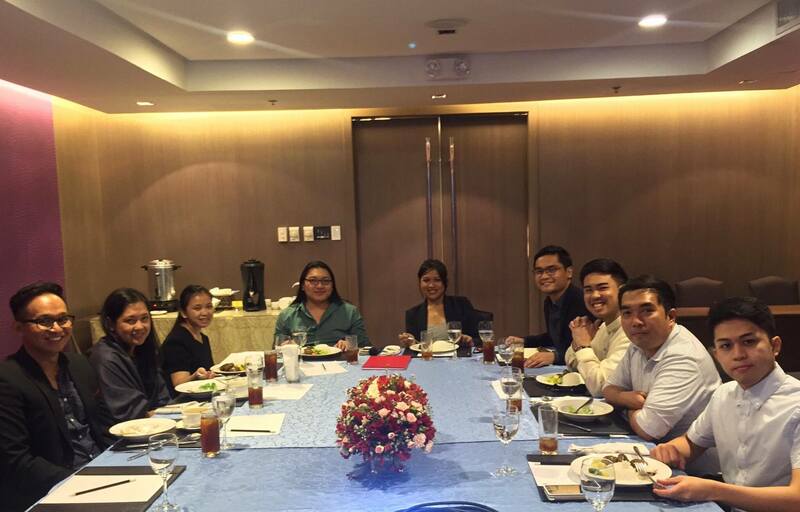 We had very interesting and inspiring conversation about Western and Philippine IR scholarships.